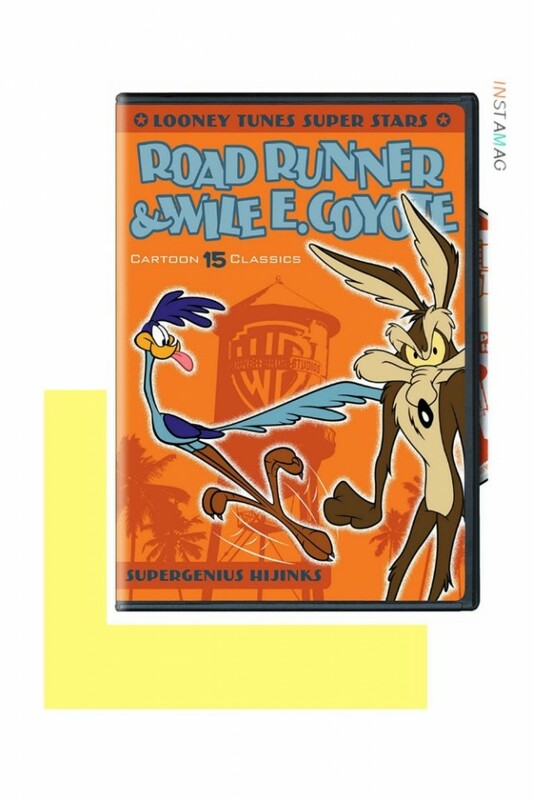 Created by legendary animator Chuck Jones, the series had a simple premise: The coyote, who was very hungry, tried to catch the Road Runner, who was very fast. Wile E. would try anything to catch his prey, utilizing a wide variety of products from the Acme Company (rocket skates, giant magnets, foot springs, etc.) 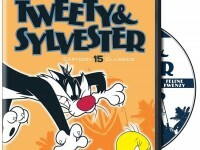 Regardless of the scheme, it would always backfire, and Wile E. would end up trapping, flattening, or blowing himself up. The coyote was persistent, though. No matter how many failures he met with, no matter how many times he fell off a cliff, no matter how many signs he held up with the word “Ouch!” written on them, he refused to give up. 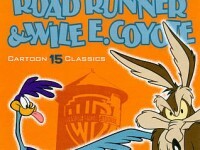 Signs were the only way Wile E. communicated in his shorts with the Road Runner, and the bird only spoke the two-word catchphrase, “Beep Beep!” This contains a compilation of 15 shorts of one of the Looney Tunes franchise’s most popular characters, Roadrunner and Wile E. Coyote and includes the 2010 theatrically released CGI Roadrunner shorts.